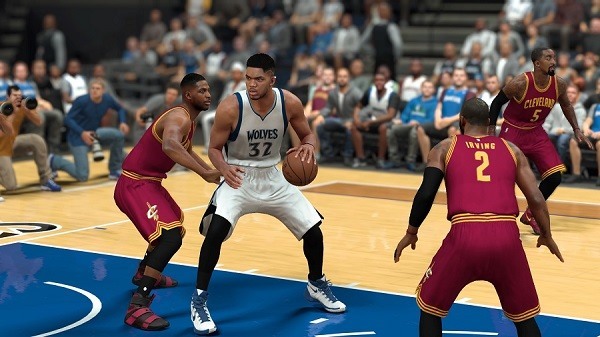 As Forbes reported, NBA 2K17 added an interesting feature to MyLeague Mode. The new feature allows gamers to control any team in the NBA with their journey beginning on the present day. If you wanted to be like the millions of bandwagon Golden State Warriors fans and adopt the Dubs, the action would begin with a Wednesday night battle on the road against the Toronto Raptors. Your record would be 8-2, just like Golden State, and you’d be 1.5 games behind the 10-1 Los Angeles Clippers in the standings. And any injuries in real life would translate to your team. There’s no better way to attempt to emulate what’s happening in the real NBA, or to ride the inspiration you might have taken from watching the games on ESPN or The League Pass. The start today option can be a way for you to customize your NBA virtual campaign experience. According to the standings, current injury situations and rosters, Forbes have made a tip: There are four teams can be chosen to control from November 15 until the end of the NBA season. The Sixers have won just once in 10 games, including a 115-88 rout at the hands of the Houston Rockets on Monday night, but the nucleus still has some exciting young talent. The talented Joel Embiid has remained healthy and he’s already played well enough to see his overall rating go up to an 80. Jahlil Okafor is rated a 79, but you may choose to use him as trade bait. Dario Saric is only rated a 74, but his three-point marksmanship and 6’10″ frame make him a tough matchup. Beyond all of this, Ben Simmons is due back in 1-2 months and Nerlens Noel is slated to return in two weeks. These timetables are reflected in the game’s pre-injury system and thus those players would be returning to your squad in NBA 2K17 as well. That could make for an interesting New Year. Easily the most surprising team in the real NBA has been the Lakers. As of Monday evening, the Lakers were tied with the suddenly ice-cold Oklahoma City Thunder for the seventh spot in the Western Conference. 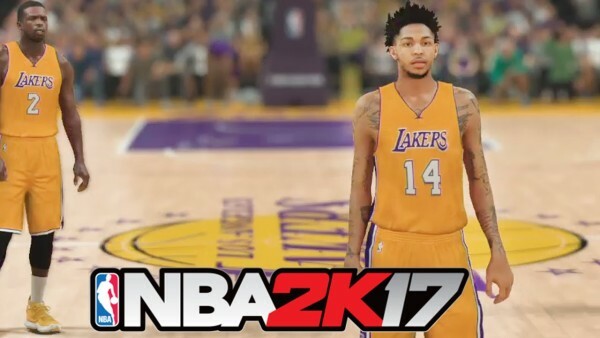 In NBA 2K17, the Lakers still don’t have a player rated as high as 80, but there are six rated from 77-79, and that’s not even counting No. 2 pick Brandon Ingram (76). If you’re planning to play more than one season, the Lakers and the 76ers offer you a challenge and some thrills today and tomorrow. The Knicks defeated the Dallas Mavericks 93-77 on Monday, but they have been pretty disappointing overall. From a video game standpoint, there’s still a ton of talent to play with on this team. Carmelo Anthony is still one of the easiest players to score with in the game. Derrick Rose’s speed allows him to shine. 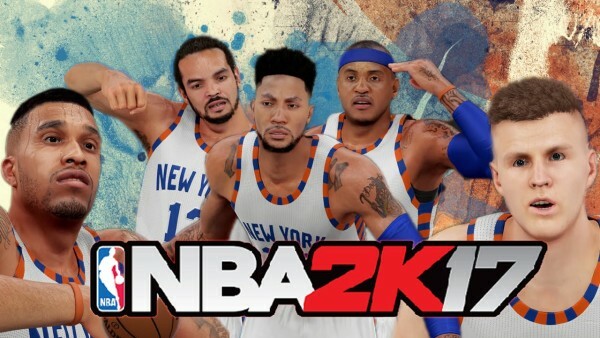 Joakim Noah can still rebound and defend and Kristaps Porzingis is nearly unstoppable in NBA 2K. If you choose the Knicks, you’ll have some weapons–and you don’t even have to run the Triangle Offense. I love controlling the Timberwolves. Aside from the Warriors, there may not be a more fun team to play with in NBA 2K17. Surprisingly, they have struggled to defend under new head coach Tom Thibodeau, but with Andrew Wiggins and Karl-Anthony Towns the team has two legit video game stars. 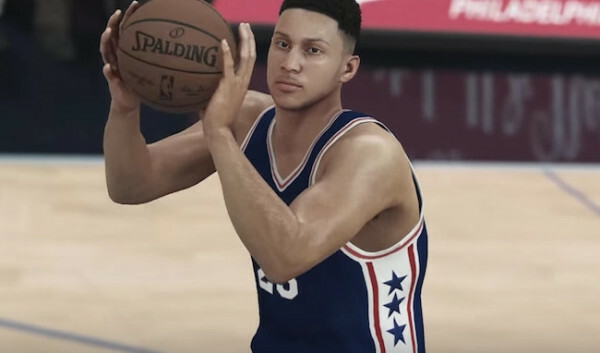 Zach LaVine’s speed and leaping ability allow him to play above his 79 overall rating, and the same can be said for rookie point guard Kris Dunn (76). Even if you lose, you should have fun in the process. NBA 2K17, Other Games MyLeague Teams, NBA 2K17, Start Today Option. permalink. How about a fast-moving house in Forza Horizon 4?